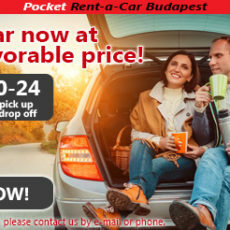 Rent a Car Budapest |Pocket Car Hungary Ltd. The age of our vehicles ranges between 2-8 years and undergo regular maintenance and service checks prior to every rental. Our goal is to make your car rental the easiest and most convenient for you. You can be assured to get the best deal from us. 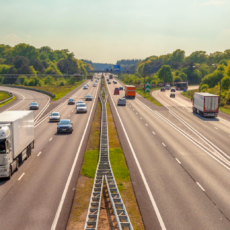 The rental fee – if different conditions are not indicated – contains the highway fees. The price does not include toll fees to other countries. Cheap and reliable car rental service in Budapest, Hungary. No deposit for returning clients! I'm very satisfied with the car rental service, everything was good. They were waiting for my arrival at the airport. After the paperwork I got the car immediately. I have rented from Pocket Rent-a-Car several times and I find they are exceptionally friendly, professional, and helpful. And the cars are in good condition.